Do I Need A Heat Pump Or An A/C? A Heat Pump Or An Air Conditioner? This can be a trick question. A heat pump offers both heating and cooling as it will cool your home during the warmer months and heat your home during the cooler months. However, in our region, you will most likely still need to use a furnace on colder days to supplement the heat from your heat pump. Simply stated, a heat pump works by transferring heat to keep the inside of your home conditioned and comfortable. During the winter, heat molecules are extracted from the outdoor air and used to heat the air indoors. Even in the winter, the cold outdoor air contains heat. In the summer, a heat pump works just like a standard air conditioner. It collects heat from the air within a home and moves it outside. When Should You Choose A Heat Pump Over An A/C? With the fluctuating prices of oil and propane, many homeowners with oil and propane furnaces find that they are able to save money with a heat pump. Because a heat pump will heat your home down to approximately 35 degrees, you won't have to tap into your oil or propane supply until the outside conditions approach freezing temperatures. You will also want a heat pump when you have an electric air handler as your heating source. 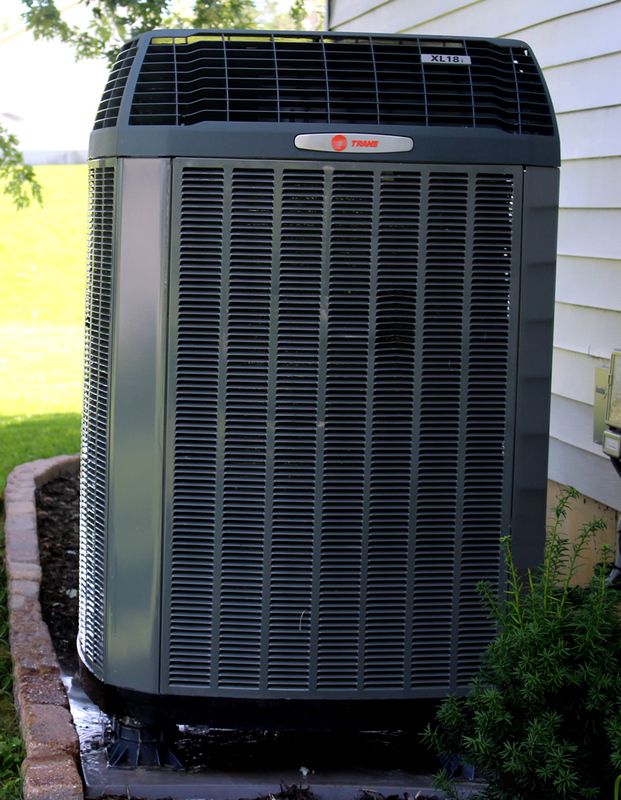 An all-electric HVAC system will benefit from having a heat pump over an air conditioner. NOTE: A natural gas furnace is typically the cheapest way to heat your home. If you do not have the ability to have natural gas at your home, you'll want to consider a heat pump. How Do A/C And Heat Pump Prices Compare? If you’d like to find out if a heat pump would work for your home, consider a free in-home estimate by one of our professional experts at Logan Services in Dayton, Columbus and Cincinnati. We can show you what type of heat pump or air conditioner would best meet your needs and help with any other heating or cooling concerns you may have. Give us a call today at 1-800-564-2611 (option 1) to schedule your appointment, or request your estimate online.